Buy two pairs and save a total of £1.40. I love these squissors. They make life so much easier when changing or trimming threads. I don't know how I lived without them and they are pretty as well! 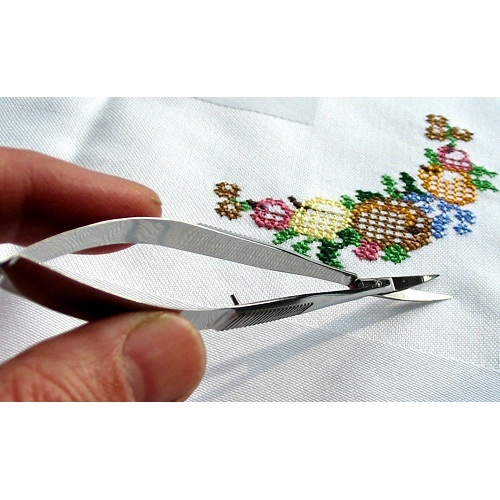 I definitely would not be without my Squissors when I am using any of my 3 embroidery machines, super quality, very sharp, great curvature which means you can get really close to your threads to trim them off. 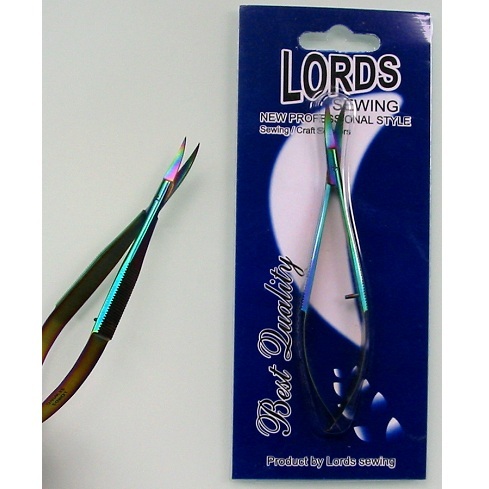 I have a few of these in my sewing kit, and definitely for using with your sewing machine when quilting they are, without question, brilliant. I wouldn't be without mine.